I’ve created a Discord server for the community around the space. 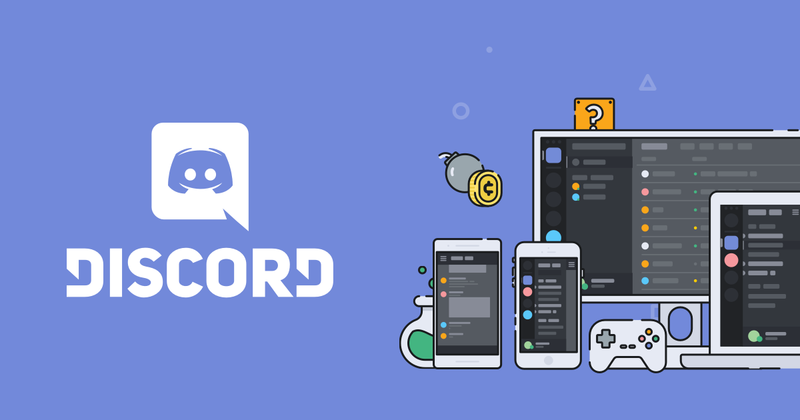 The Discord server (much like a chatroom) will allow for faster communications than a forum or email chain can provide. This will not affect existing email communications, so you won’t be missing out on planning or meeting summaries if you don’t join. Users can have roles applied to them indicating what areas they are skilled in and willing to provide their experience for. Link Invalid was the message I got. i think it would be good to have a text channel for recommending the creation of new channels. I was thinking of creating a role that people could have so that they can create their own channels, but I think just creating a channel-creation-discussion channel is the simplest approach while being resistant to abuse.